Canada here we go! 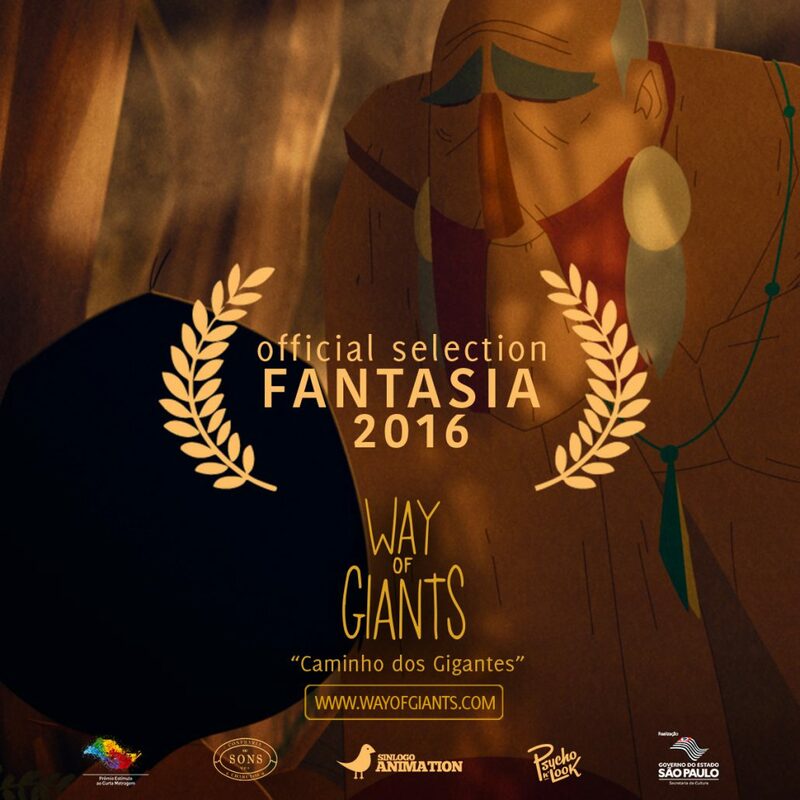 “Way of Giants” has been selected for the Outer Limits of Animation 2016 Selection at the Fantasia International Film Festival featuring some of the year’s very best animated short films from around the world. Mecal Barcelona International Short and Animation Film Festival!